The Chairman of the E-Da`wah Committee (EDC) affiliated to Al-Najat Charity Society, Dr. Abdullah Al-Ajeel, announced that the EDC launched a new Da`wah-based website to present Islam to non-Muslims (definitely Christians). “The EDC will launch a distinguished series of other Da`wah specialized websites that focus on the followers of the other religions based on their religious backgrounds. By then, Da`wah is supposed to yield its blessed fruits and distinguished interaction,” Dr. Abdullah Al-Ajeel confirmed. “We were keen on distinction and leadership in our Da`wah-based approach, keeping pace with the age of modern techniques and the various social media. The most prominent features of this notion is that we proceeded to make Da`wah for non-Muslims through their beloveds. For example, Christians love Jesus Christ and his mother, Mary the Virgin (peace be upon them). From this angle, we make clear to them that the Qur’an honors Jesus Christ and his mother given that there is a standalone chapter in the Qur’an which is named after “Mary”. We also explain that Islam gave her unprecedented honor. According to the texts of the Qur’an and the Sunna, Mary is chosen and preferred to the women of all worlds. On this common ground, we begin presenting Islam and its tolerant teachings on a step by step basis,” Al-Ajeel said. “One of the highest priorities of effective dialogue is to indicate that the Abrahamic religions share belief in Allah, the Almighty, alone with no partner. We believe in all prophets of Allah, the Almighty, including Muhammad, the Messenger of Allah. We make clear to them that, like the other Abrahamic religions, Islam calls for honoring man, safeguarding human rights, dutifulness to parents, welcoming wayfarers, fathering orphans and helping the widows and the needy,” he went on. “The website is entirely concerned with Jesus Christ, Islam’s view of him and his status in the sight of his Lord. We notice that the website elaborates on his birth, upbringing, Prophethood, message and return. It decisively makes clear that Jesus is a servant, messenger and prophet of Allah. He is Allah’s word which He communicated to Mary and a spirit from Him,” Al-Ajeel explained. “The website expounds the miracles which Allah, the Almighty, enabled Mary and her son to perform and how Allah made them a sign to people every time and everywhere. The website indicates that the Islamic scripture has elaborated on the miracles of Jesus Christ and his mother, Mary, more than the accounts of Christians themselves. So, it will be made known that those miracles affirm Muslims’ faith in Jesus, the Son of Mary, as a messenger from Allah, the Almighty,” Al-Ajeel pointed out. He appreciated the distinguished interaction which the website received from Christians from various nationalities and languages. About the latest news of the EDC, Al-Ajeel stated that the EDC plans to launch the website in other international languages so that the message of Islam will reach the target audience in all of their languages. 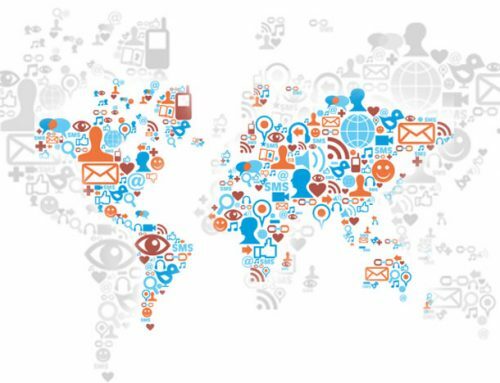 The EDC appeals to the benevolent people to support and share the website so that it will achieve its purpose, i.e. Islam presentation. 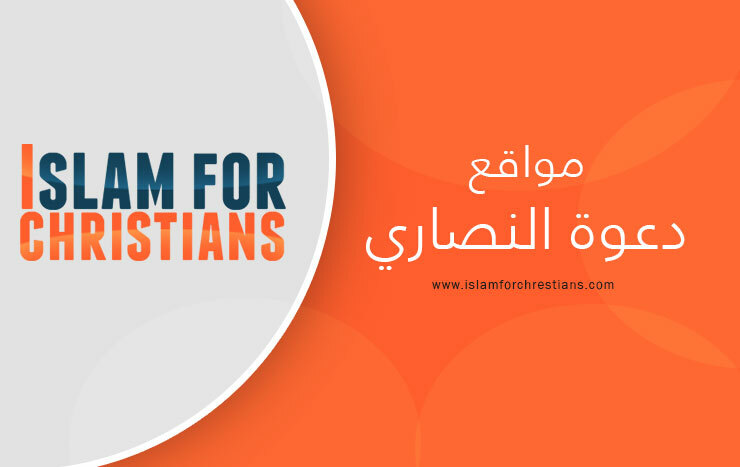 The website as well as its social networking accounts can be accessed by clicking this link: www.islamforchristians.com.